We are apartment dwellers, condo residents, organizations, small business owners, sustainability professionals, teachers, students and neighbors who live, play, and work in Lloyd. Broadly speaking we work on projects which address our goals for energy, waste, transportation, and water. 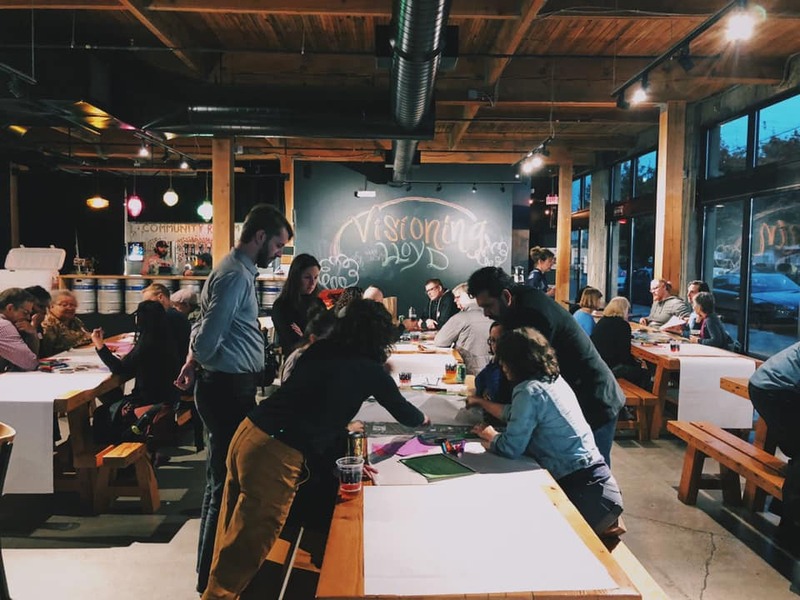 We aim to create a more resilient neighborhood by regularly working together on big and small projects, and initiatives. We also work hard to make sure we evaluate on work through a lens of social equity and well-being. 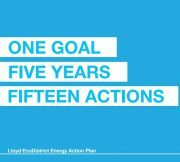 So far, we have developed action plans for two of these five goals; energy efficiency and waste reduction. For energy efficiency, we have identified 15 energy-related projects to reach our goal of “no net increase” in energy use by 2035. For waste reduction, by 2035 we will recover 93% of waste and generate the same amount of waste as current levels, despite development which is expected to triple the square footage of the district. 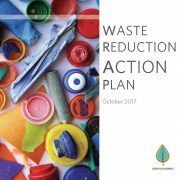 Our stakeholders are working together to pursue 14 actions to reduce waste in Lloyd. Are you working to improve your building’s sustainability, by reducing waste, energy use, or something else? Do you want to learn more and benefit from the power of working together? Do you want to make a difference as an active community member of Lloyd? LEAF could be just the resource you need. You will be connected to the larger efforts to make Lloyd a more sustainable place, providing you extra leverage and support to make your efforts succeed. Contact Brian Garcia for details about joining our quarterly meetings.